Win a pair of tickets to Animal Collective in Vancouver Sept 19! Animal Collective will play Malkin Bowl in Vancouver Sept 19, and we have a pair of tickets to give away in conjunction with Live Nation. 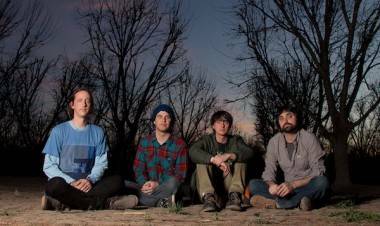 To enter to win, follow us on Twitter at @TheSnipeNews and tweet, “I’ve entered to win a pair of tix to Animal Collective at Malkin Bowl Sept 19. Details: http://ow.ly/dxNaS @TheSnipeNews @LiveNationWest”. You can also tell us your favourite animal in the comments section below. A tweet and a comment count as an entry each; contestants are allowed a maximum of two entries. We’ll make the draw using a random number generator 9 a.m. PST Sept 18. 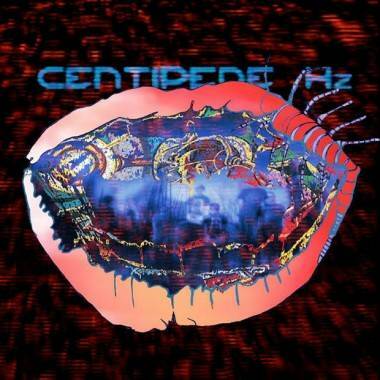 The band, originally from Baltimore, is touring in support of their recently released album, Centipede Hz. The record is their fifth, and follow’s 2009’s breakout record Merriweather Post Pavilion. The lead single is “Today’s Supernatural”. Micachu and the Shapes will open the show. Led by English singer/songwriter Mica Levi, the experimental pop band has released two albums, 2009’s Jewellery and this year’s Never. This entry was posted in Contests and tagged Malkin Bowl. Bookmark the permalink. Teacup pigs are my favourite animals. Today’s favourite animal – bunnies!! For my 4 year old self.